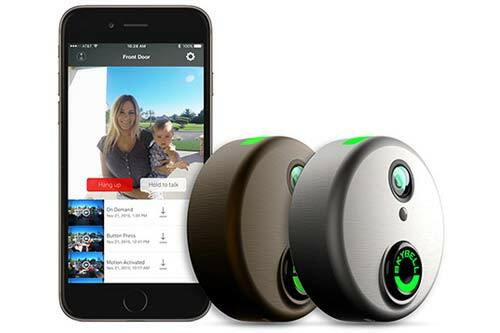 SkyBell was founded with the mission to improve our everyday lives by creating simple and useful products for the smart home, starting with the front door. They want to empower homeowner’s with more convenience, control, safety and connection. They deliver elegant, easy to use devices of the highest quality.